Take your pencils on a relaxing ocean adventure with these 12 maritime coloring pages! 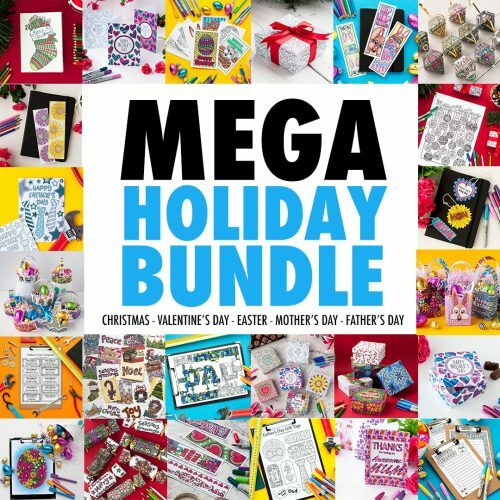 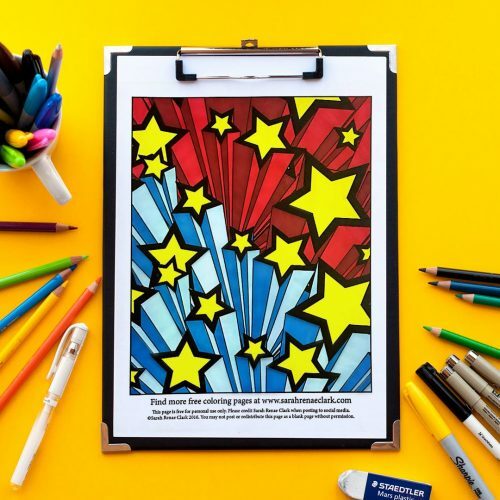 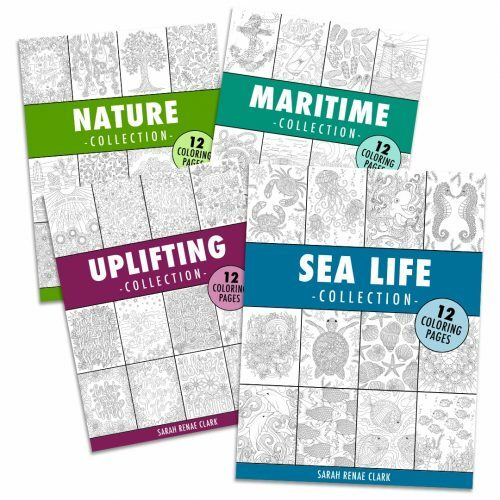 Whether you want to explore and navigate the ocean or relax on the coast, let your pencils take you on a journey with these beautiful ocean adult coloring pages. 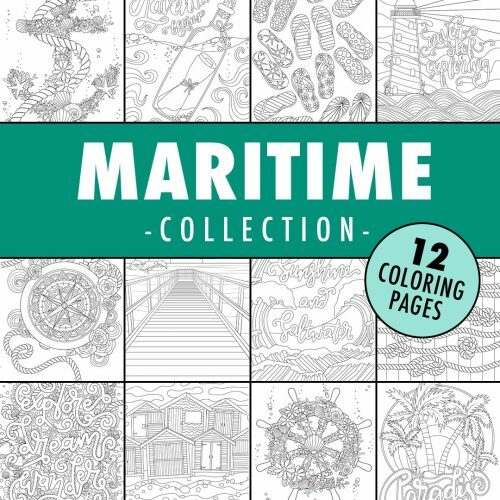 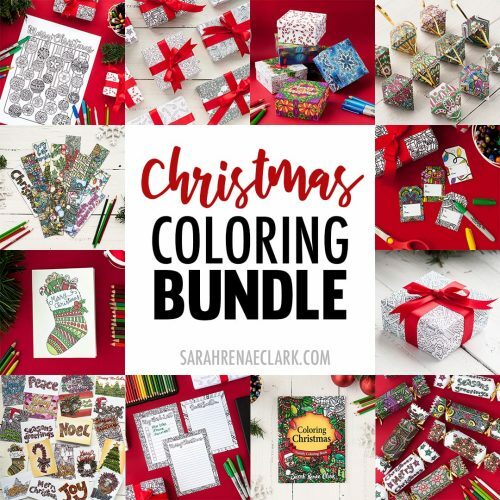 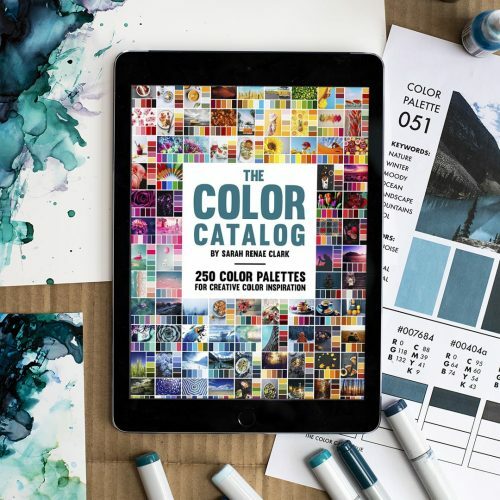 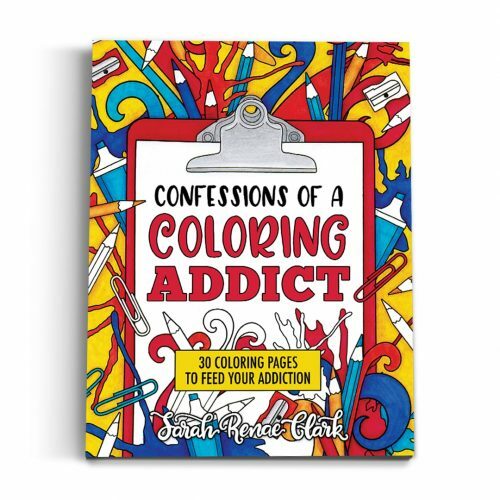 The Maritime Collection includes 12 coloring pages, featured in Sarah’s Coloring Calm: Coastal Coloring Book.